Do you like Sahara Ajar's First Adventure? Share it with your friends. 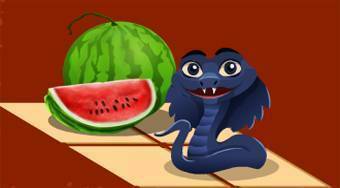 Sahara Ajar's First Adventure - help the snake called Ajar collect fruit in the way so that he is not seen by the camel and by the man.